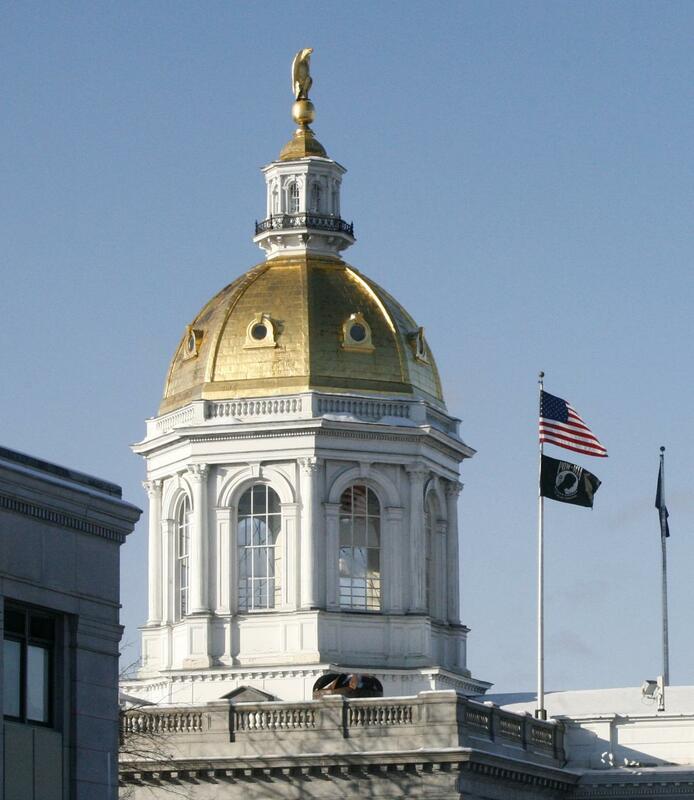 The New Hampshire Senate gave preliminary approval Thursday to a batch of bills addressing safety and mental health in schools. Senators voted in favor of developing a statewide, real-time notification system to link schools directly to law enforcement in the event of a shooting or other threat. They also approved funding for a pilot program in Rockingham County to bring mental health providers into schools for a crisis response and prevention program. Those two bills now head to the Senate Finance Committee. A third bill, which now goes to the House, would require schools to develop policies on suicide prevention, response and risk assessment and to provide suicide prevention training for faculty, staff and volunteers. Sen. Jeb Bradley, R-Wolfeboro, said only about 100 of the state's roughly 600 schools have threat notification systems in place. He and other supporters of that bill argued that getting first responders to schools even a few minutes faster could make the difference between life and death. "Regardless of where we stand on some of other issues that divide us — we've heard divisions about mental health, the Second Amendment, school funding disparities — this one should be easy," he said. "This one should be something all 24 of us can stand up and say, yes, we're actually doing something in a tragic emergency situation to get the response of law enforcement to the scene as quickly as possible." Sen. Jon Morgan, D-Brentwood, described waiting at the bus stop every morning with his 6-year-old son and wondering if he'll remain safe at school. "Every single morning, I can't shake that feeling of, 'Could this be my last goodbye with my kid?'" he said. Republican Gov. Chris Sununu championed the idea of suicide prevention training in his inaugural address in January, and the House has already passed similar legislation. The House bill would direct the state board of education to adopt rules requiring teachers and administrators to receive at least two hours of training in suicide awareness and prevention annually. The Senate version doesn't set a minimum number of hours and would require each district to develop a policy for preventing, assessing the risk of, and responding to student suicide. Several lawmakers spoke of children as young as 12 dying by suicide in their districts. Sen. Tom Sherman, D-Rye, said it's a myth that suicide is not a treatable disease. "It's gotta stop," he said. "The only way we're gonna stop it is to give people the tools to recognize it and intervene." A proposal aimed at preventing mental health patients from languishing in emergency rooms won preliminary approval Thursday in the New Hampshire Senate.